Island of the Betel Nut” or Pulau Pinang in Malay was given to the island. Penang was founded by Captain Francis Light in 1786. 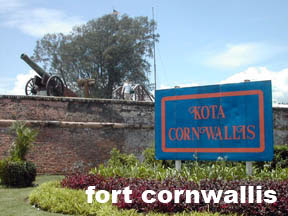 It joined the Straits Settlement when it was formed in 1932, in which consists of 2 other states, Malacca and Singapore. 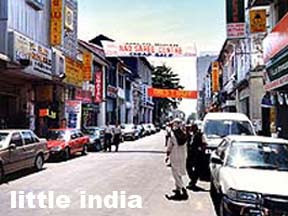 Penang became its capital for 3 years before it was taken over by Singapore in 1835. 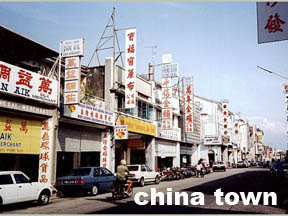 At the end of WWII in 1945, Penang has since been developed into a contemporary metropolis with modern infrastructures and booming of multinational corporations. Penang is located at North West of Peninsular Malaysia. 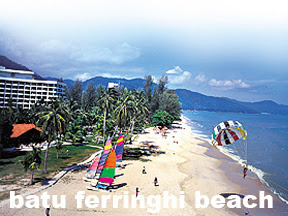 It is made up of the Penang Island and Province Wellesley on the mainland, separated by the Straits of Malacca. The climate is between 25oC to 30oC with evenly distributed rainfall throughout the year. See the local weather report here. Ringgit Malaysia (RM) – Find the exchange rate here. - The Penang Bridge which is 13.5km in length links the Island and the mainland. - Tunku Abdul Razak Complex (KOMTAR), which is the tallest building in Penang. It’s a must-not-miss experience to study the cultural, historical and architectural heritage of Penang. Chinatown on the island stretches from Weld Quay to Lebuh Stewart, Lebuh Muntri, Lebuh Campbell and Lebuh King. Chinatown is so large and well-preserved that you will sense and feel the lifestyle of Chinese immigrant settlers who came here in the 1800s. Visitors will be intrigued by many clan houses, shop houses and temples found along these streets, which reflect the heritage left behind. Colourful saris, fragrant spices, and glittery jewellery gather in Penang's Indian enclave to give visitors a multi-sensory experience. The old-world charm of Penang is romantically captured in traditional trades like astrology and betel nut-peddling. 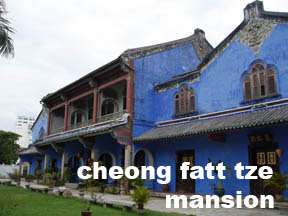 The “Blue Mansion” as it has been commonly known, Cheong Fatt Tze Mansion has received the UNESCO “Most Excellent” Heritage Conservation Award in 2000. Completed in 1980, this huge structure stands on 4.5 hectares of land. 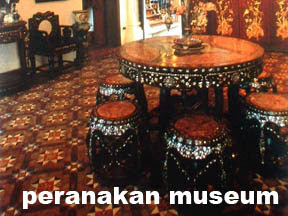 Located along Lebuh Armenian, this museum was the former home of Syed Mohamad Alatas, a pepper trader from Acheh. 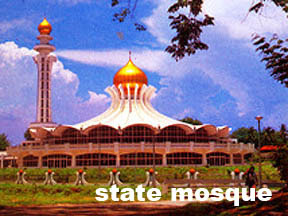 It houses some very rare relics of the Islamic community. The temple which is also known as the 'Monastery of Supreme Bliss' was built in 1890. It is the largest Buddhist temple in Malaysia and one of the finest in South-east Asia. Next to the temple is a huge bronze statue of the Goddess of Mercy which was completed in 2003. Above 830 metres (2,730 ft.) above sea level, offers a panoramic of Georgetown and the mainland. Visitors can ascend to the top of the hill by either hiking up using Moon Gate or road track next to Botanical Garden or by the funicular railway which has been operational since 1922. This is a place where there are lots of nice landscaping, floral and fresh air. You can see different species of monkeys lingering around the garden. It is a Thai architectural Buddhist temple famous for its large reclining Buddha believed to the third largest reclining Buddha in the world measuring 33 metres in length. 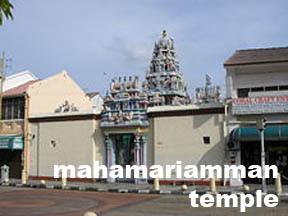 This is the oldest Hindu temple in Penang which features fascinating sculptures of Gods and Goddesses over its main entrance as well as facade. 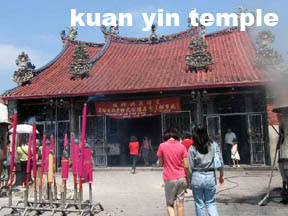 Kuan Yin Temple also known as the Temple of the Goddess of Mercy is the oldest temple in Penang. The temple reflects the splendour of an ancient Chinese architecture, decorated with intricately crafted dragons and stone sculptured dragons. This mosque was built around 1800 with the influence of the Indian Islamic architecture, and boasts a dome-shaped and well placed minaret. 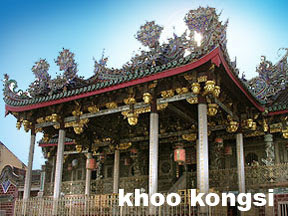 This Khoo clan temple has carved beams made from the finest wood and unique architectural design. 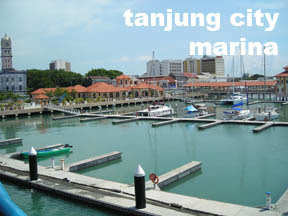 The marina is the first inner city marina in the country. It was completed in October 2005 and is now fully operational. It is strategically located on the waterfront of George Town, occupying 1.6ha of the coastal land adjacent to the Weld Quay ferry terminal. The marina is within walking distance from the heart of the city. Located on the Esplanade, this 200 year-old fort marks the spot where Captain Francis Light, the founder of Penang, first landed in 1786. 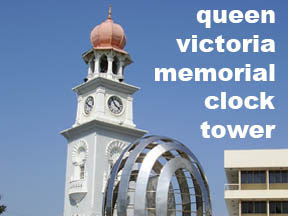 This 18.5 metres clock tower was built in 1897 to celebrate Queen Victoria's Diamond Jubilee. 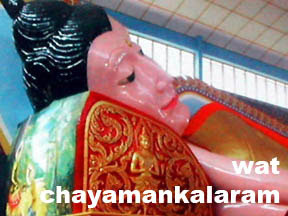 This temple was built in 1850 to dedicate to the deity Chor Soo Kong. 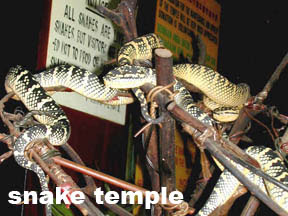 The temple is a sanctuary for the pit vipers said to be 'servants' of the deity. These poisonous snakes coil round pillars, beams and potted plants throughout the temple in a comatose state, made drowsy by the burning incense. This is a well known beach retreat stretch with lots of bustling water sports activities. It is an ideal getaway for holidays. There is also a long stretch of night market activities nightly. The first of its kind to be built in the world, the farm is home to more than 400 species of butterflies and insects. Butterflies flutter about under a huge net in the 0.8-hectare area. 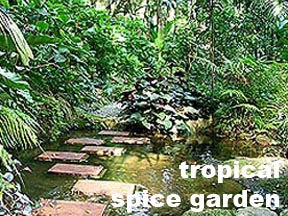 A lily pond, artificial waterfalls, and gardens peppered with exotic flowers add to the landscape. This park houses many different species of local and foreign birds in a 5-acre area. 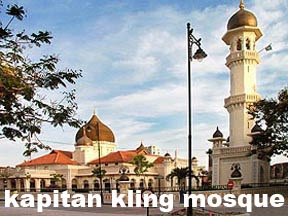 It is located in Seberang Jaya on the mainland. This mansion is a typical home of a rich Baba a century ago and it offers a vast collection of antiques and collectibles. 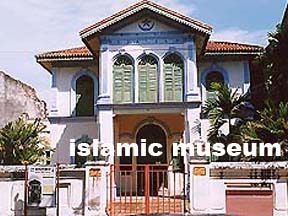 It has a 19th century architecture structure and was the former home of Kapitan Chung Keng Kwee. This museum houses more than 100,000 toys, models, dolls and other collectibles. It is the largest in the world. 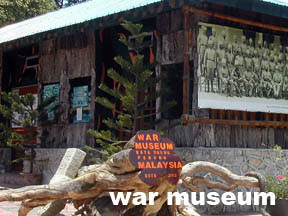 The museum was originally the British military fortress built in the 30’s to protect the island from the enemies. 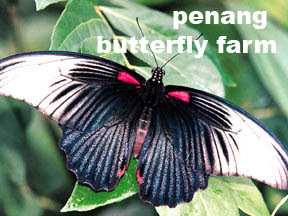 It sits in a rainforest located in Batu Maung, South East of Penang. This Agro Farm covers an area of 25 acres. 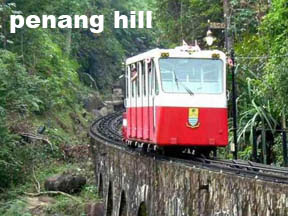 It is located at the hilly terrain of Teluk Bahang. 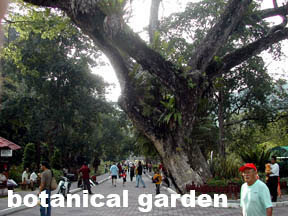 It has more than 250 species of fruit trees from the region as well as throughout the world. 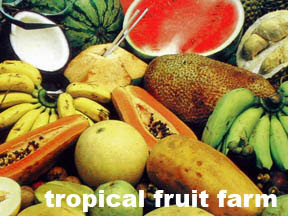 There are more than 500 varieties of exotic from Malaysia and other region. 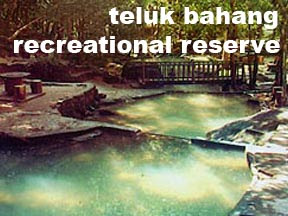 The recreational forest in 32-hectare of land with a forestry museum located within the vicinity. It makes an interesting introduction to the Malaysian forest. 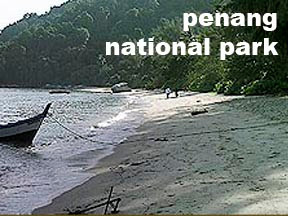 The Penang National Park (previously known as Pantai Acheh Forest Reserve) is the first protected area legally gazette under the National Park Act of 1980, signifying the State and Federal Governments' efforts in protecting the environment. 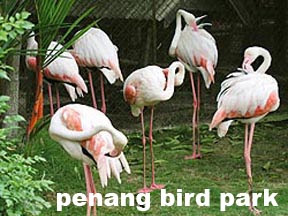 The Park's ecosystem is a diversity of habitats with hills, sandy and rocky beaches, streams and coastal forests representing much of the natural habitats of Penang. 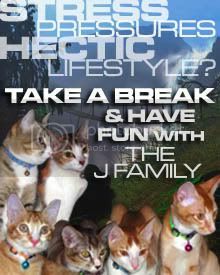 This compilation is solely the recommendations of the author and is provided for informational purposes only. All actions taken are solely based on the readers’ own decisions. The links in this site are provided as is and without warranties of any kind either expressed or implied. The listing does not warrant that the links or any of its functions will be uninterrupted or error free, It also does not warrant or make any representations regarding the use or the results of the use of the materials in this site or in third-party sites in terms of their correctness, accuracy, timeliness, reliability or otherwise. Visit Penang Year 2007! if i go penang i rather go see u & other penang bloggers lah, not the tourist attractions! 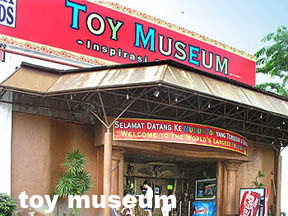 wahhhh betulkah ada toy museum? Now, thats my next objective Kekeke. Hey, Penang Govt deserve to pay you on this posting. So much better and so complete some more. At least USD18. wuching: you forgot...there's the toy museum for you. I thought you like figurine? Everytimes I went to Penang I ate like hell. But I felt so sad to see those polluted beaches. wah...thank u for the info and sharing. This yrs was visit m'sia 2007, must go penang once. 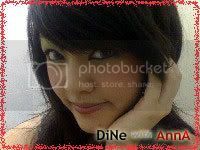 i bn there long time ago that was b4 i get married :) this time can bring my boy along ...more fun yer!! Hey, what happened to your "I am going to blog less" posting. ...gonna pull u out when i go pg! which is soon!! darn...so many places i didn't go. sadly though, i find pg food too sweet for my taste bud. 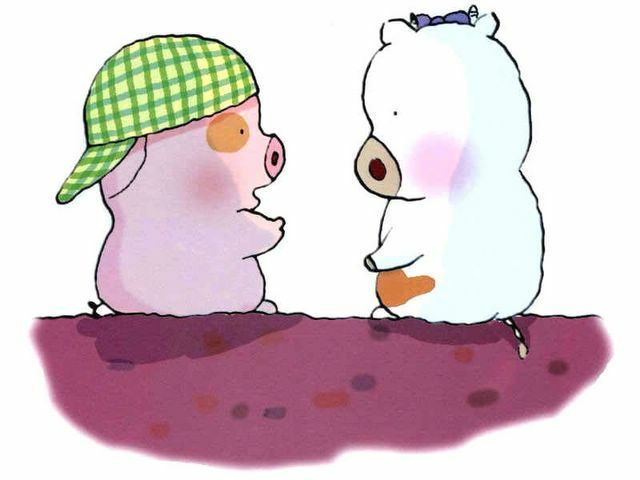 :x but pg is more carefree, enjoyed my stay there last time ^^. thanks for the info! Ur post alone is enough to explain everything i need to noe bout penang on my future trip there. At first, i tot of googling Penang. LoL.. Will be in Penang for 8hrs. Just go to the famous spots and eat the famous food. Maybe plan another longer trip over. 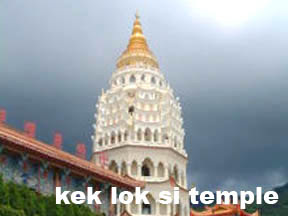 ytsi: I guessed you have not being around too long to know your Penang history well. :P Tell me which country does not have natives when it was founded? Even in the Disney's cartoon, Pocahontas, there are natives around. It was the founder that officially charted it in the world map. 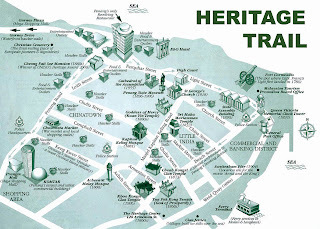 I have just viewed your history trail map of Penang. I regeret to note that your map has missed out na very significant and history place and roads ie Light Street Convent where it houses the Governor house ( the officail resident of Francis Light) and POW place for the WW2. You have also missed out a very intersting roads such as Love Land,Steward Lane and Muntri street. I lthink you need to review and do the relevant corrections on your scatch map.Unless you did it on purpose for the reasons best known to you.